At the heart of their [the Reformer’s] achievement lies the formation of a new paradigm for Pauline interpretation. 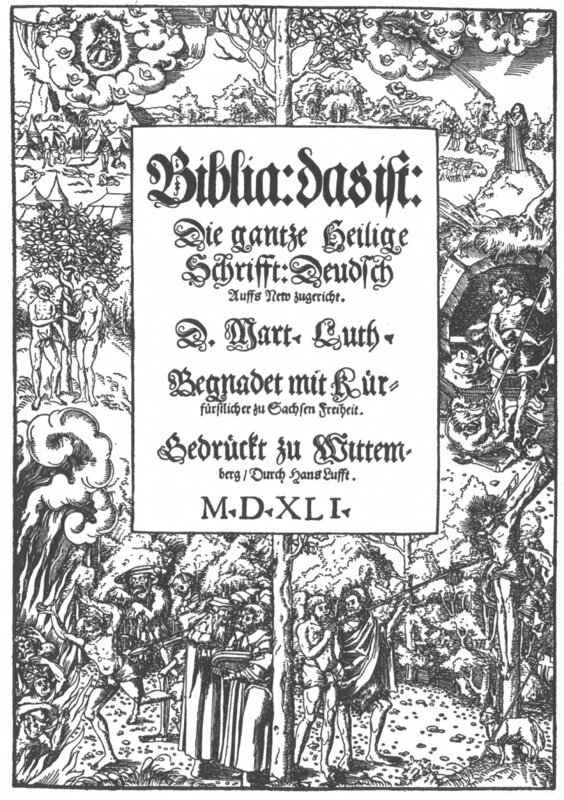 Early Lutheran and early Reformed interpreters together founded a new tradition of reading Paul that transformed the legacy of Pauline interpretation they inherited from the patristic and medieval eras. One way in which to picture this new tradition is through the analogy of language and grammar. The Reformers’ language of Pauline theology is a new language, radically different from the language of Pauline theology spoken by their predecessors and sometimes unfathomable to those for whom that earlier language was native. In relation to key issues in Paul’s description of the human plight apart from Christ (e.g., the nature of sin, the law, and the conscience) and in relation to his description of salvation in Christ (e.g., the works of the law, grace, and faith), the Reformers developed a powerful new consensus that set limits within their communities of interpretation as to what could plausibly be proposed. Nevertheless, the NPP represents a significant and salutary advance in turning Pauline scholarship away from sweeping negative characterizations of Judaism and towards engagement with the realities of Jewish practice. Here we should remember that the Reformers were not historical-critical scholars nor did they have access to the range of sources that allow contemporary scholarship to present more nuanced accounts of Second Temple Judaism. 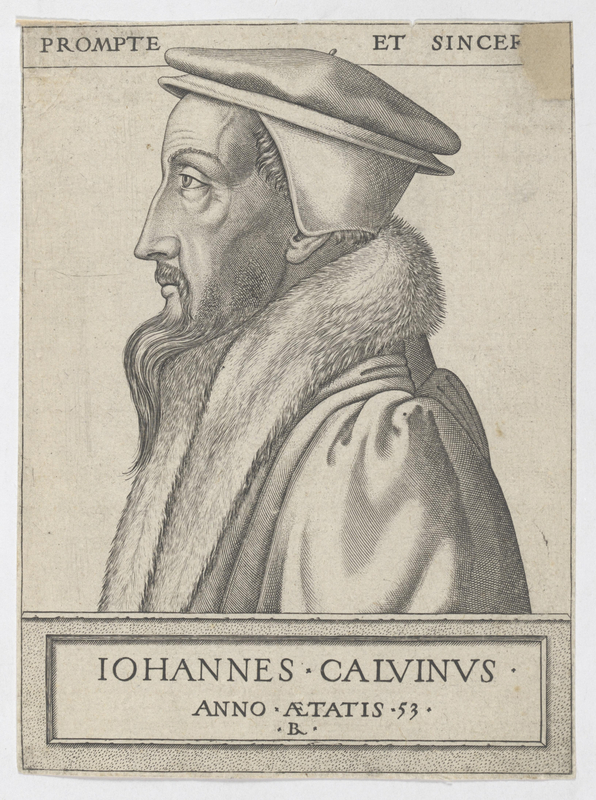 Yet if our question is how the exegetical legacy of the Reformers relates to our own contemporary task of interpretation, it is indisputable that the Reformers do not pay sufficient attention to these realities of Jewish practice. The relationship between the Reformers’ Pauline exegetical grammar and contemporary Pauline scholarship is thus more complex than might be imagined. As well as genuine disagreement over the meaning of the phrase the “works of the law” and the nature of Judaism, there is also unacknowledged dependence, rejection based upon simple misunderstanding, and intensification of some elements at the expense of others. View Dr. Chester’s lecture, “Reading the Bible with Luther 500 Years Later,” here.